The Clunes Sub Branch of the RSL will be conducting the annual ANZAC Day service. 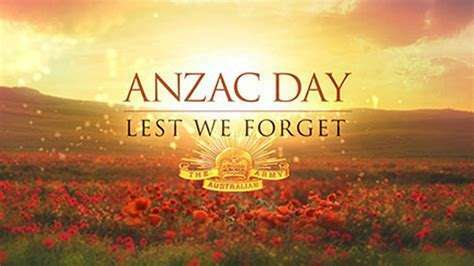 The day will commence with a Dawn Service starting at 6.00am, at the rear of the RSL Hall. A service at the Cemetery will begin at 8.30, followed by the placing of rosemary or a poppy on service personnel headstones and markers. The annual march will take place with the step off time at 10.45 from the RSL in Fraser Street to the cenotaph located on the corner of Fraser and Service Streets. The commemoration and wreath laying will take place at the cenotaph at 11.00 and conclude at approximately 11.30 when members of the Sub Branch will then march up Service Street to Bailey Street to the Town Hall. A service will then follow, lasting approximately 1hour.